Who would win in a rally if given identically-prepped Ford Sierras: Stig Blomqvist or God? 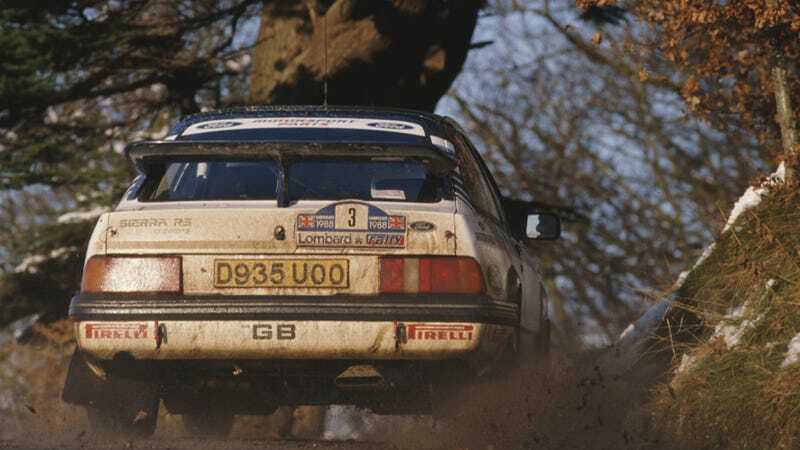 Who would win in a rally if given identically-prepped Ford Sierras: Stig Blomqvist or God? Answer below. Trick question. Stig Blomqvist IS God.